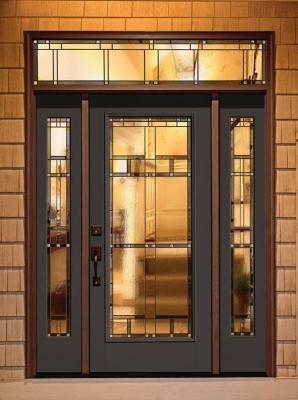 Specialists in new or replacement entry doors, storm doors, windows, basement hoppers and glass block windows, storm windows, commercial entry doors, interior doors, kitchen and bathroom cabinets, countertops, flooring, and siding. We also offer installation of our products! ​Call or e-mail Ashley to schedule your appointment for a free estimate! WE ARE EXCITED TO OFFER A NEW PROMOTION! OUR ATRIUM 8300 SERIES DOUBLE HUNG WINDOW WILL INCLUDE A FOAM FILLED FRAME, AND AN EXTENDED LIFETIME GLASS WARRANTY AT NO EXTRA COST! 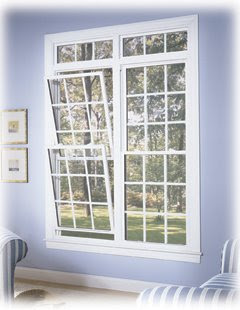 THIS WINDOW SERIES IS AVAILABLE FOR $318.00 INSTALLED! PLEASE CALL TO SET UP YOUR FREE ESTIMATE TODAY! 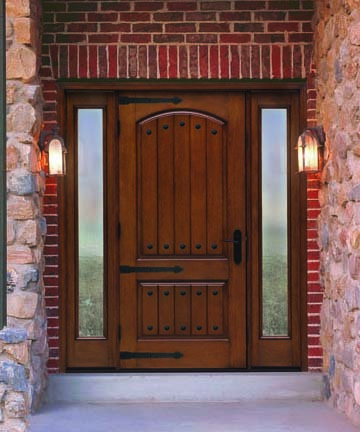 We offer a large selection of entry doors, interior doors, and hardware. Have an older home with odd sized windows and doors? 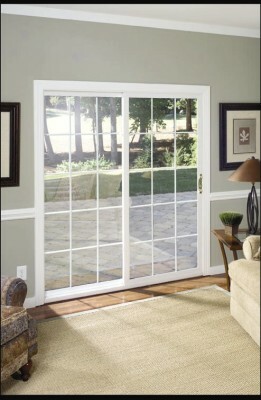 No problem, we can custom order windows and build doors to fit! Cash, Check, or Cedit cards accepted. Financing is also available with qualifing credit. We offer metal buildings that are constructed on your property. Stop by at to view some of the models we have to offer. We now offer flooring! Stop by our showroom, or click on the link to Happy Feet and see the many different options that are available. Various colors and styles of siding available. Installation available of kitchen and bath cabinets, and counter tops. Stop by our show room to see our wide variety of samples.